Mackenzie is a citizen - a number in a system. She’s state owned, without free will - to work and die for a dictatorship which only sees humanity as a commodity. In 2086 this tyrannical government is ruthless, but the gang warfare is worse. It’s a dog eat dog world and Mackenzie is more afraid of the thugs than her lack of free will. Artinean is a city ravaged by war where the rebel factions battle for freedom. 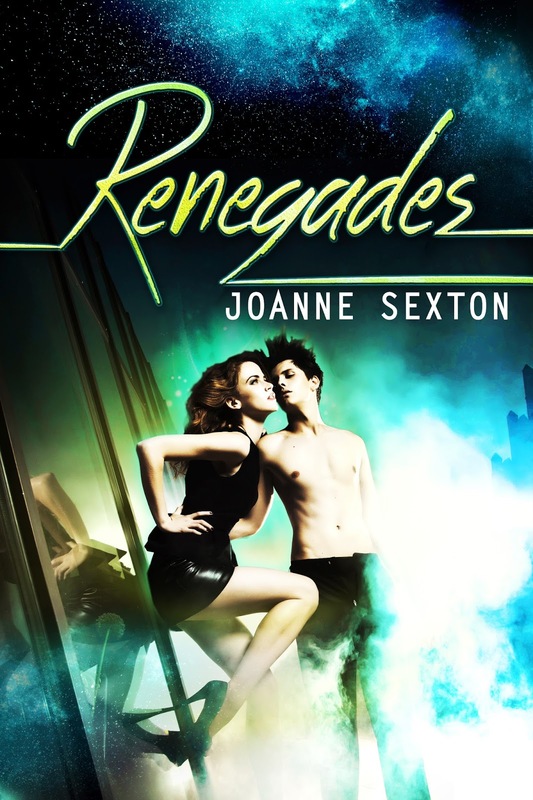 Ryan is captain of the renegades, and when they inadvertently meet Ryan initially wants revenge. Fate beats her own drum, at odds to the system and the will of mankind. Together they must find a way to take down the corrupt government. Freedom isn’t something you earn; it’s your birthright. If the State steals your divine inheritance from you, it’s your duty to wage war against the megalomaniacs who think you were born for them. You were born for you - for love - for freedom. The one thing the government can’t capture - is your heart. Joanne Sexton is an Australian romance writer and mother of two. When she isn't writing, Jo enjoys reading and floristry. Joanne previously wrote under the name Joanne Ellis. Rich Girl (formally known as Spoilt under Joanne Ellis) held the No. 1 position on Amazon's Bestselling list in US and No.2 in the UK. It was considered a bestseller in a week.